Regular preventative eye exams at Vision Care are not only essential for helping you see the world around you clearly, but eye exams enable us to diagnose other eye problems early. By detecting early stages of glaucoma, cataracts, macular degeneration, and other eye diseases, we can help reduce their impact on your vision. 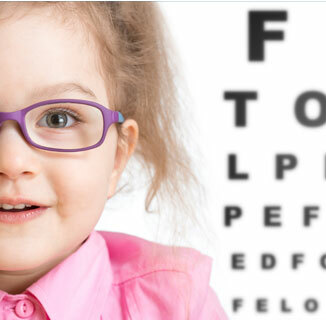 During an eye exam, we perform a detailed computer-assisted analysis of your eyes' focusing ability, visual acuity measurement, preliminary tests of visual function including depth perception, color vision, peripheral vision and response of the pupils to light, assessment of refractive status, eye teaming and eye movement abilities, and an overall eye health. 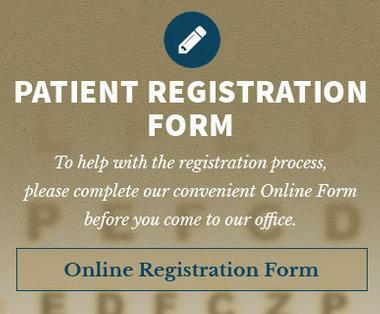 Reminders of follow-up exams are provided by our administrative staff to help you stay on top of your eye health. 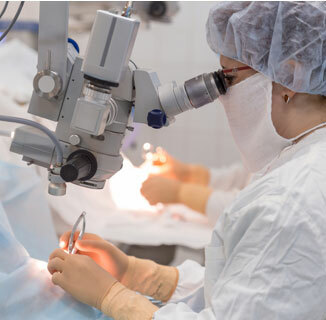 LASIK refractive surgery pre- and post-operative care is provided by Vision Care Associates. Independent evaluations are available for patients desiring to know if they are good candidates for LASIK. The comprehensive laser eye surgery exam will involve tests you may recognize such as pupil dilation and prescription measurement. Others may be different, such as measuring your cornea in detail and a tear-film test to check for dry eyes. All tests will be explained before they are performed and are painless. To prepare for the consult, you may be instructed to stop using contact lenses in the days or weeks leading up to your evaluation. 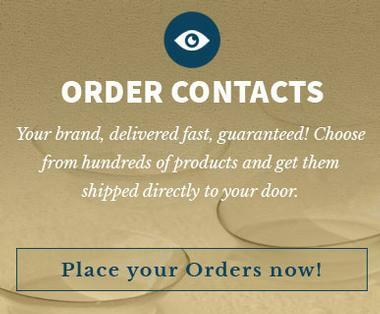 Contact lenses distort the shape of the cornea, and your doctor will want your cornea to have returned to its natural shape by the day of your laser eye surgery consultation. 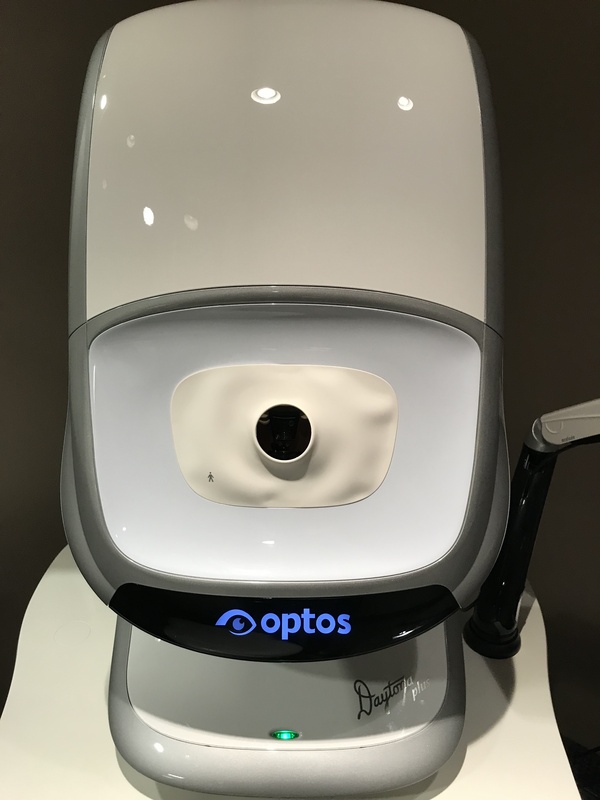 During the consultation, you will be able to speak with the doctor about your use of eye glasses and contacts and your expectations after the LASIK procedure is performed. While many people want to be free from contacts or glasses after LASIK surgery, it may not be possible. Good laser eye surgery candidates have realistic goals, such as reducing the need for eye glasses and contact lenses or enjoying a more active lifestyle. 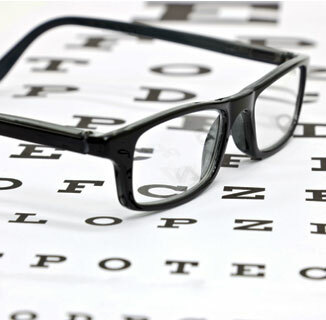 Low vision is the term used to refer to visual impairment that is not correctable through surgery, pharmaceuticals, glasses, or contact lenses. It is often characterized by partial sight, such as blurred vision, blind spots, or tunnel vision. Common causes of low vision are macular degeneration, diabetic retinopathy, glaucoma, retinitis pigmentosa, traumatic injury, and stroke. 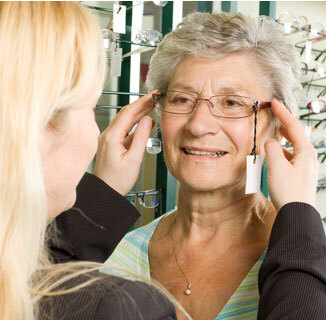 Typical treatment options include prescription glasses with filters to reduce glare and increase contrast, telescopes, prisms, handheld and stand magnifiers, and closed circuit televisions. Dr. Blomberg and Dr. Hill administer low-vision eye examinations and can help you determine the aids which will be most beneficial to you. When making your appointment, be sure to schedule an exam with either of these doctors. Many ocular eye diseases should be detected early for a better prognosis and monitored regularly. Ocular disease treatment encompasses eye pain, dry-eye syndrome, pink eye, flashes and floaters, sudden vision loss, and age-related eye diseases such as glaucoma, cataracts and ocular degeneration. All Vision Care doctors are certified in ocular disease treatment and management, including glaucoma. Our doctors prescribe topical medications and perform minor therapeutic procedures such as superficial foreign body removal, epilation, punctal occlusion, and punctal dilation and irrigation. Macular Degeneration is caused by the deterioration of the central portion of the retina, the inside back layer of the eye that records the images we see and sends them via the optic nerve from the eye to the brain. The retina’s central portion, known as the macula, is responsible for focusing central vision in the eye and it controls our ability to read, drive a car, recognize faces or colors, and see objects in fine detail. Age-Related Macular Degeneration (AMD) is the primary cause of vision loss for Americans 65 and older. The Vision Care staff uses top industry technology to help protect and maximize a patient’s vision who has been diagnosed with AMD. For more information on AMD, please click HERE. Eye injuries can range from very minor such as getting soap in one’s eye, to catastrophic, resulting in permanent loss of vision. It is important to seek medical attention when you experience continuous pain or decreased vision after an eye injury or if you suspect you have an infection. If you have an ocular emergency, please call (217) 528-3233 and follow the voice prompts. A doctor will be located and return your call immediately. Eye allergies, called allergic conjunctivitis, are a common conditions which occurs when the eyes react to something that irritates them. The eyes produce a substance called histamine to fight off the allergen. As a result, the eyelids and the white part of your eye (sclera) — become red, swollen and itchy, with tearing and burning. Treatment for allergies includes avoiding the allergen, using eye drops or medication. 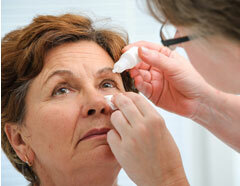 A Vision Care doctor can assist you with determining the best course of treatment for your eye allergy. An eye infection is a bacterial or viral infection of the eye or the tissue immediately surrounding the eye. Common eye infections include conjunctivitis, often called pink eye, which affects the membrane that lines the inside of your eyelids and covers the whites of the eyes, and blepharitis, which affects the eyelid margin. Eye infections often cause redness, irritation, tearing, and itchiness. Discharge from the eye and crusting of the eyelid margin are also common symptoms which may cause your eyelids and lashes to feel stuck together when you wake up in the morning. You may also experience eye pain and swelling of the tissues around the eye. These symptoms can also appear in allergies, so you may need to see an optometrist to determine whether you have an allergy or an infection. 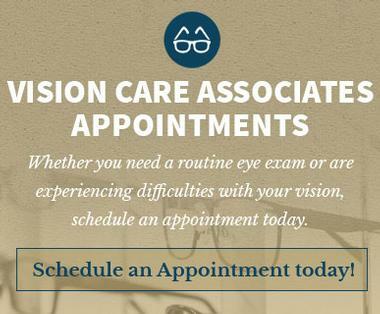 If your symptoms last for longer than 24 hours or your vision is impaired, contact us immediately to schedule an appointment. All of our optometrists can diagnosis and provide treatment for eye infections. Early signs of glaucoma, macular degeneration, diabetic retinopathy, and other eye diseases are highly visible by using the OTC to produce a microscopic view of the layers of the retina. The PHP is an advanced tool used to identify new growth of blood vessel abnormalities in the wet form of macular degeneration. This technology is able to locate and classify areas of vision loss because of conditions such as glaucoma or brain injury. A Pachymeter determines cornea thickness to assess glaucoma risk and establish a baseline for LASIK refractive surgery. By using a Cornea Topographer, we are able to map the cornea surface to detect irregularities. This assists us in controling cornea disorders, helps during a contact lens fitting, and LASIK refractive surgery. Equipment used for digital retinal photography produces a high resolution color digital image of the retina and instantly displays it on a monitor. Early detection is possible for changes in the retina and diseases such as glaucoma, macular degeneration, and diabetic retinopathy. If an additional consult is required, images then can be e-mailed to other doctors for review. I've been a patient of Vision Care for probably 15 years, maybe longer. They are always friendly, polite, able to work with your personal finances and accomodate best appointment times based on your availability. They are all very professional and wecoming.